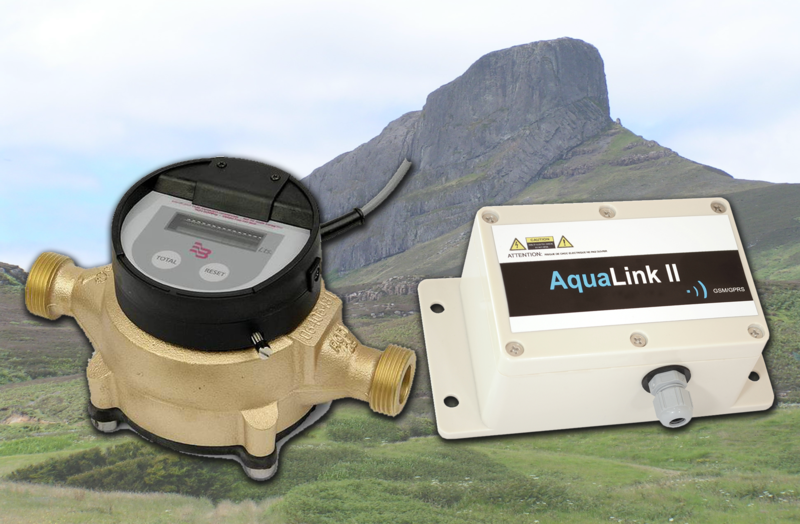 A customer living in Norway had a remote water metering problem, so they approached Bell Flow Systems to provide a solution. They owned a second home in the Hebridean Islands, which was left empty for long periods of time and only visited sporadically. The customer wanted to be able to view the properties water usage remotely from their home in Norway, and also set alarms to alert them of any peaks in the flow -which would indicate a potentially burst pipe or other water leak. This would then enable them to call a local caretaker to come and assess the situation and prevent and further damage to the property or grounds, in addition to preventing a large water utility bill!